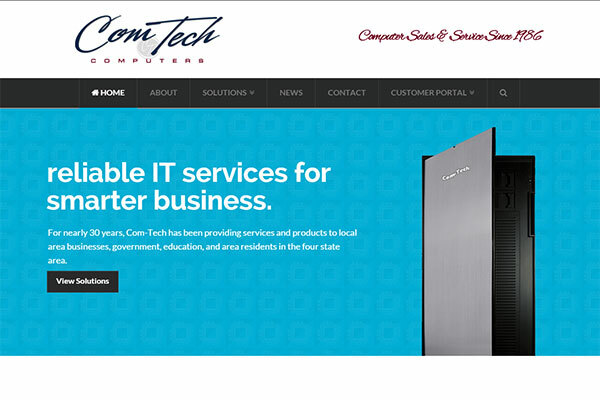 Services | Com-Tech of Miami, Inc. Services - Com-Tech of Miami, Inc.
Quality IT services and support you can rely on. Expert solutions for your projects and professional support for your technical problems. Tech problems? Com-Tech has been servicing local businesses, families and individuals with innovative solutions since 1986. 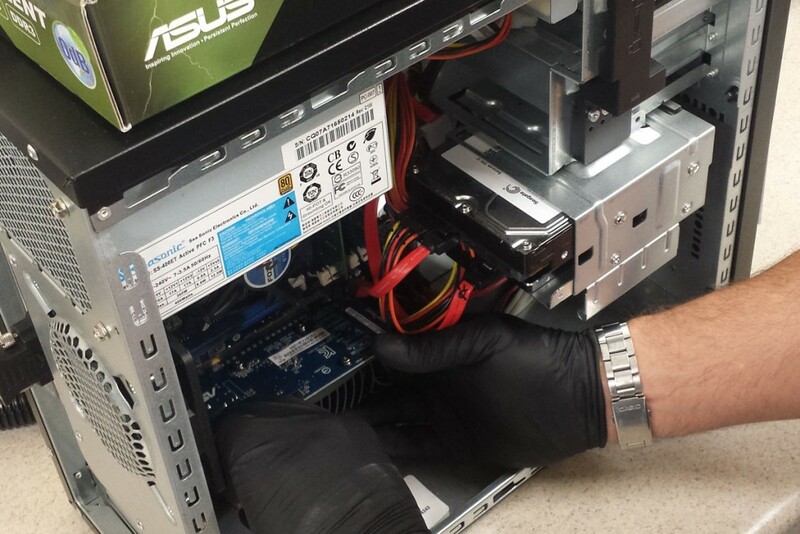 Com-Tech provides on-site support and services. 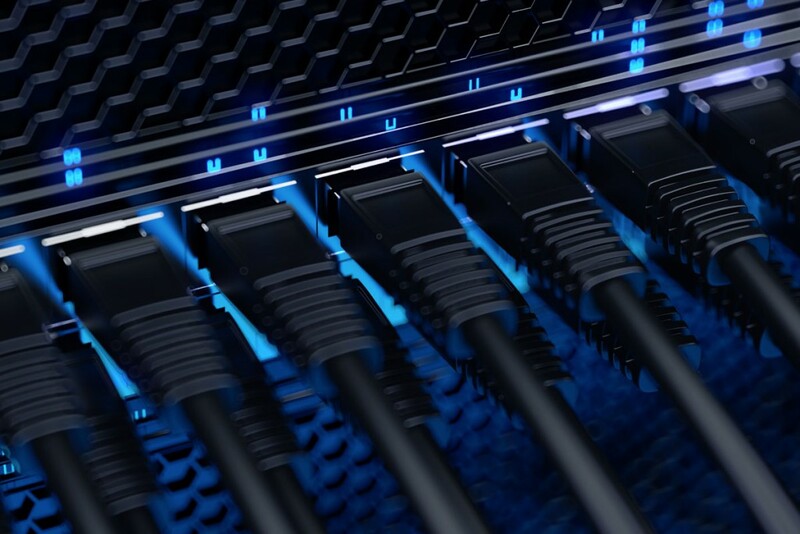 We can manage, repair, and maintain your network, security, and other devices.